Which Dog Breed is the Most Dangerous? Picture the scene: you are walking down the street, minding your own business. All of a sudden, a stranger walks right up and stands very close to you, maybe even putting their arms around you. What is your first reaction? Do you feel instantly loved? Chances are you actually feel incredibly uncomfortable, maybe even under attack. I have lost count of the number of times I have seen people do pretty much the same thing with dogs without a second thought. I remember once being in town having a coffee and witnessing the father of a clearly 'fresh-out-of-the-oven' baby notice two Chihuahuas that were tied outside the café. He proceeded to approach the tethered dogs, take his baby and lower it head first at the startled pooches. Have you ever spat out your drink involuntarily like in lots of comedy shows? Luckily, the Chihuahuas did not react badly, but it could have been different. Every so often, there is a terrible story in the media of a child being savaged by a family dog. Each time, the debate goes along the same old lines of blaming the breed of the dog. Each time, dog experts will give an alternative solution; each time, experts are ignored by politicians. I get that they need to be seen to be doing something, but blaming the breed is a cop-out that actually does not address the problem. Don’t get me wrong; I am not out to demonise either of these breeds, but it does highlight a major barrier in understanding between people and dogs. In the main, people have a stereotypical image of these two breeds of dog as "perfect". 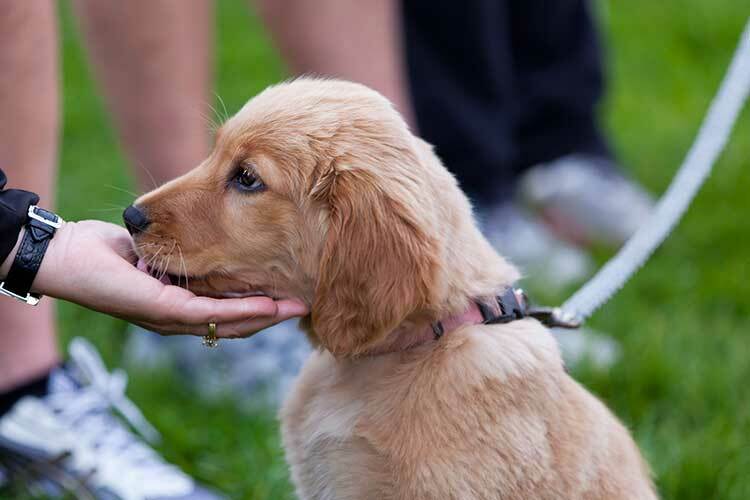 As a result, Labradors and Goldens attract people like magnets. Just ask anyone who is involved in training dogs for the Blind – even wearing various, luminous signs asking people to not touch a working dog goes unnoticed. They are also very popular breeds, so there are more of them (which increase the odds of course). All dogs can bite, regardless of the breed. Some dogs will cause more damage due to their size and power, but looking a certain way is no indication of temperament. A century ago, the American Pit Pull was known as the “Nanny Dog” in the States, renowned for looking after children. We all have a personal space that is precious to us. Any invader – even somebody known to us – can make us feel uncomfortable. #1. No eye contact. If I’m in town and I see someone I know – but I don’t like – I will instinctively look away. It’s a clear signal that I do not want to be disturbed (don’t pretend that you have never done that too…). #3. Nipping/Grabbing/Biting. This is a telling off for being so disrespectful. Of course, not all dogs do this – many dogs will tolerate this invasion of their personal space (although they may not like it). The problem is that some individual personalities will tell others off if they feel their space is being invaded, regardless of their breed. 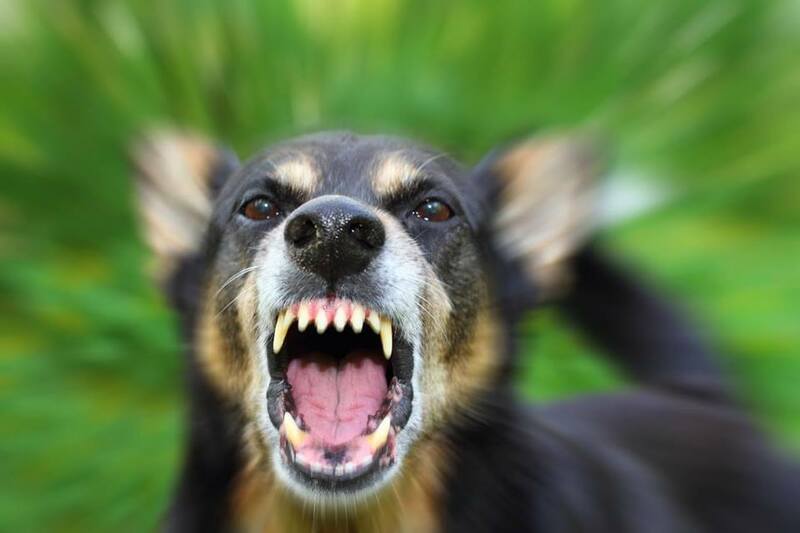 Basically, over 95% of dog bites occur because people approach dogs, invading their personal space without permission, which can result in the dog feeling it must defend itself. In the case of the family dog, the bite is a reprimand for a naughty pack member who does not understand the rules. The solution is so unbelievably simple that it is amazing how few people do it. If you want to fuss a dog, call it to you. That way the dog can come to you of its own free will, which changes the interaction completely. 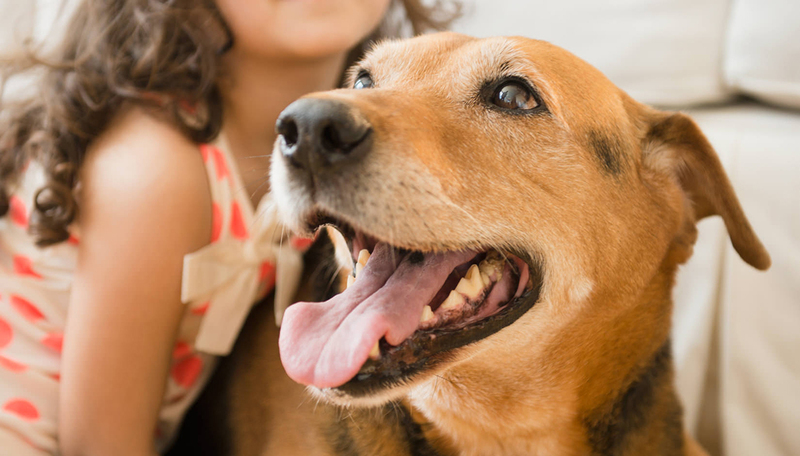 With a family dog, it is still excellent practice to get this rule of engagement right. 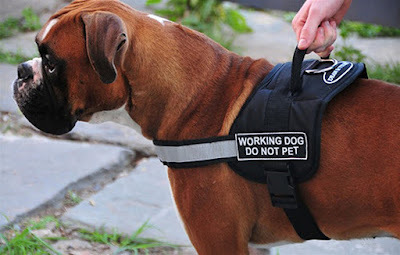 This way, the pet pooch does not feel that it has to tell off a disrespectful member of the family. I worked with a celebrity (who shall remain nameless) with her dog that was accused of being a vicious monster. Every time she approached her dog, the reaction was bared teeth, growling and even a nip if she kept trying. On camera, I asked her to change things around and call the “monster” to her. The dog ran over right away and was putty in her hands. Dogs know that there are rules; play correctly and both dog and owner are happy. You may have also heard some people claiming that they have been bitten by their dog, only for the offender to then be “apologetic”, licking them over and over. My Dad once hit me so hard that I flew back into a wall. In his defence, I was about to run over a road to say hello to some friends and he spotted the speeding car coming right for me. His reaction saved me, but his actions lacked self-control. An adrenalin-fuelled reaction is not necessarily the calmest of decisions. He gave me an ice-cream afterwards, which was nice (and cooled down my black eye…). I once advised a lady to muzzle her dog, even though there were no aggression problems. Her stunning looking Belgian Shepherd was the centre of a lot of unsolicited attention every time she took her for a walk, which was starting to upset the owner. 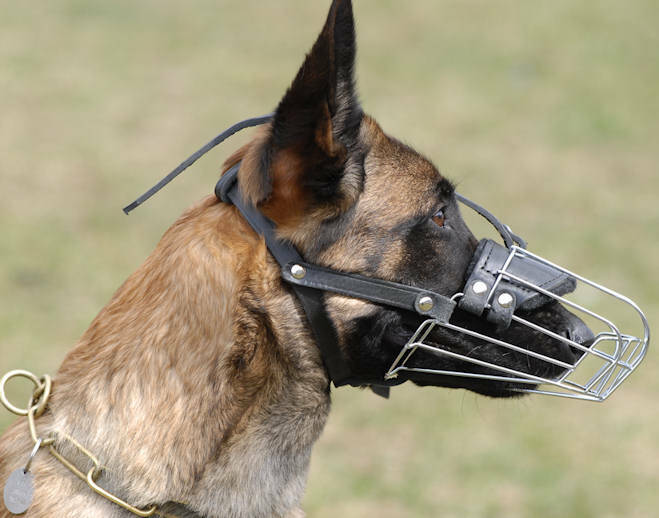 Putting a muzzle on was the equivalent of attaching a “human repellent”. People would see the muzzle, make an assumption give them both some space. She could then walk her dog in peace – happy days. If there was one single message that I would like to give to the whole world, it would be that people learn to call dogs to them if they want to say hello. Invading their space and sticking your hand in a dog’s face is not wise. Letting them come to you means they choose the interaction, rather than being forced into a situation that may lead them to react, either to defend themselves or tell you off. As always, education is the key. Maybe politicians could put more effort into this (and some authorities are doing exactly that I am happy to report). Tony Knight is an internationally-renowned dog trainer, lecturer and public speaker. Tony is a firm believer that the right training can create a happy, relaxed bond between dog and owner. Tony’s time in Australia has seen him take part in a broad range of media activities, across television, print, radio and online. 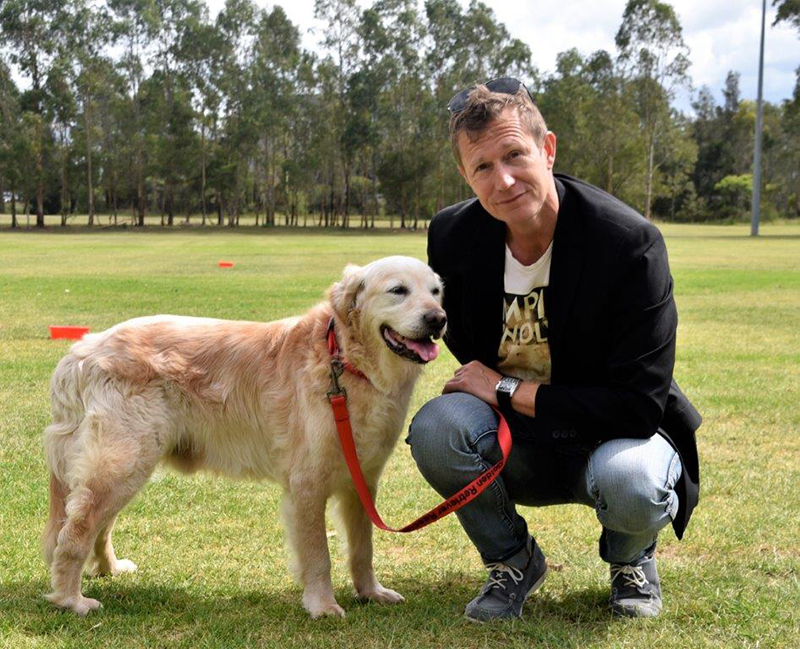 This includes being dubbed the “Celebrity Dog Listener” for an eight part feature on Channel 7’s Morning Show, with his clients having included celebrities such as Peter Alexander, Molly Meldrum, Sonia Kruger, and Ruby Rose. He is also a regular contributor on radio featuring in segments on stations such as the ABC and Triple M.
Tony has advised dog owners around the globe, through private consultations, courses and talks. 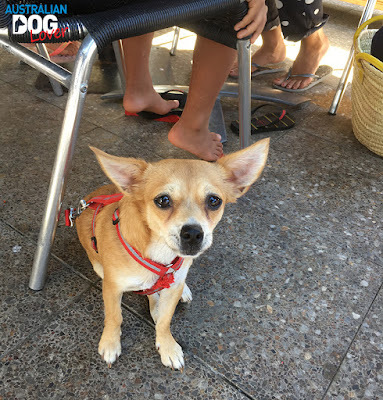 He has teamed up with Australian dog training company Taking The Lead to give Puppy and Adult Dog Education Classes all over Australia.